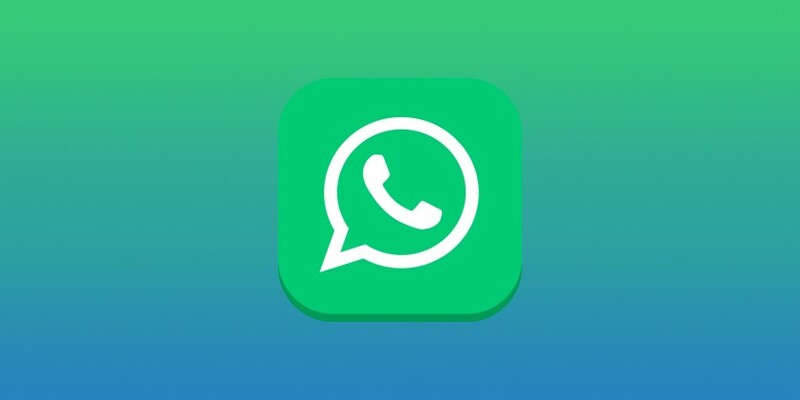 WhatsApp will now share its user data with Facebook. According to the messaging company, sharing information will help Facebook to offer better friend suggestions by mapping users’ social connections. This will also help Facebook to deliver more relevant ads on the social network. Analytics data from WhatsApp will also be shared with Facebook to track spammers.